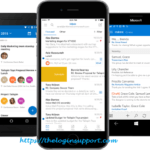 AOL Mail mobile app is the easiest way to access your emails from the phone. 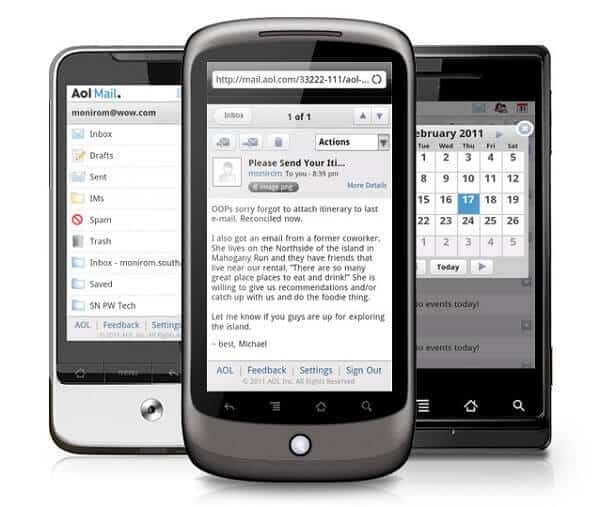 With AOL mobile app, you can send, receive and manage emails from your phone. Get into your email, wherever you are. Stay informed with breaking news, trending videos and much more with the app. Instant notification: You’ll get instant notification whenever you receive an email. 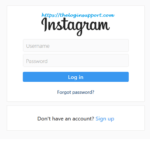 But your phone must be connected to the internet either via Wi-Fi or cellular and must log into AOL Mail. Synced contacts: Manage all your phone and AOL contacts from the app. Swipe Action: Manage your emails easily and quickly with swipe action. Delete, move, flag or mark emails with a single swipe. News & videos: You’ll get personalized news and video. You can get all your information and entertainment from the single app. AOL has featured packed app for iOS and Android. This app works for both iPhone and iPad and all Android devices. Here is how to use AOL app for mobile. Download and Install AOL mobile app. Download for iPhone if you are iOS user otherwise download for Android. Open the AOL app from the menu. You’ll see tutorials to use the app. You can check tutorials or close it directly. 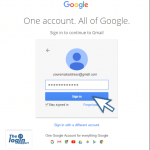 Click on the Mail icon and login with your AOL account. Or Click on Setting icon, and tap on ‘Add up to three accounts’ and sign in. If you have more than one account, you can add others as well. 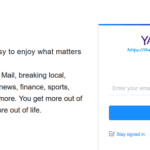 Once you signed in, you can access emails by tapping email icon, Get news by touching news icon, watch trending videos by tapping play icon or search the web by tapping search icon. In setting option, there are various settings, which can be tuned according to your requirement. Unlike many other apps, AOL mail app is also available for Amazon phones. Amazon users download here. One of the major drawbacks of AOL app is, it doesn’t allow you to add emails from other company like Hotmail/Gmail or any other IMAP emails. If you use more than one emails service, then we recommend you to use Gmail mobile or Hotmail mobile app. In which you can get all your emails in the single inbox so toggling between different apps. If you don’t want to use AOL or any other apps, then you can log in to AOL via web-browser also. But managing emails from an app is far easier from a mobile app.